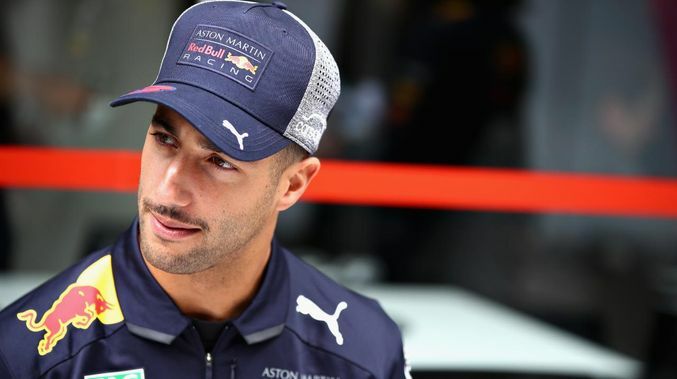 Australian F1 racer Daniel Ricciardo has revealed he was left frustrated after being rejected by Mercedes AMG Petronas Motorsport and Scuderia Ferrari. The Australian, who joined Renault ahead of this year’s new season, was on the last year of his contract with Aston Martin Red Bull Racing. He joined French racing team Renault F1 team on a two-year contract and was replaced by Pierre Gasly at his former racing team Red Bull. When asked about how he felt being snubbed by two of the biggest racing team there is, the Australian admitted he was not happy. “Yes – to answer it bluntly,” said the 29-year old. “At the end of the day in the next 12 months I still think, and everybody would say this, that Mercedes and Ferrari are going to be the teams to beat. Ricciardo expected to have more options to choose from during the driver market, having won two of the first six races of last season. “Especially after the first six races, I won two out of six, so it was Seb, Lewis and me who had won two each. At that stage, no one else was really touching us. Scuderia Ferrari brought in young sensation Charles Leclerc from Alfa Romeo Sauber F1 team to replace Kimi Räikkönen. When asked to comment about Ferrari’s new driver, Ricciardo said it was about time they acquired a young driver. Mercedes AMG Petronas Motorsport have not changed any of their drivers for the upcoming season and Ricciardo felt he should have had a chance at racing for the German racing team.